-Read 20 minutes every night. 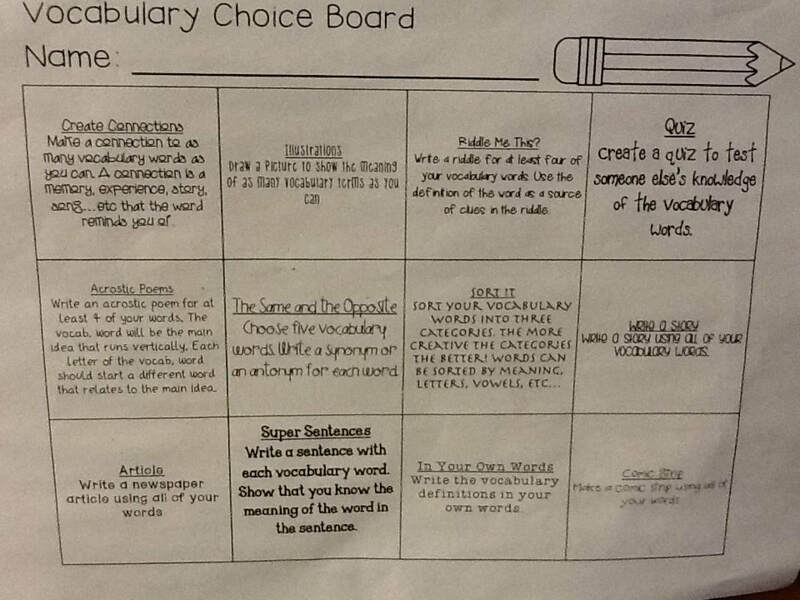 -Trimester 3: 10 Independent Reading Books finished and log filled in by June 6, 2019. -Practice multiplication/division facts nightly. You can practice online HERE with Fact Dash. -Typing practice website for fun. Just click to play. 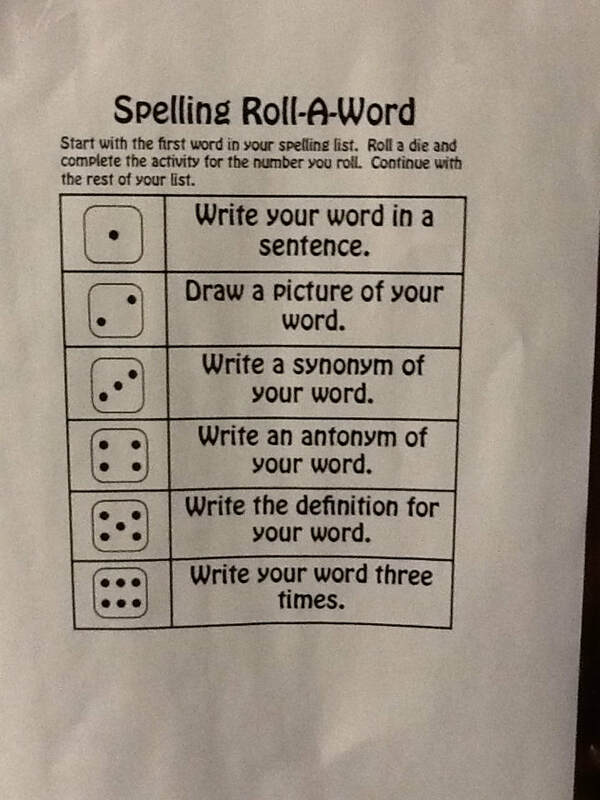 -2 Word Work activities due Thursday. ​-Study for test on Friday. 4. Take notes when asked to do so in class. 5. Have the tools you need. 7. Get ready ahead of time. 8. Have a positive attitude! Click here to get the District Calendar.